Curd ready to be stretched in hot water and then formed into soft and fresh mozzarella balls and other shapes. Perfect for your next pizza party! The Curd will stay fresh for one week. Mozzarella Curd is priced by the pound and sold in increments from 2 pounds up. When ordering, please indicate the number of pounds you wish to purchase in the quantity box. (Order 2, if you want 2 lbs of curd. Order 5, if you want 5 lbs of curd.) 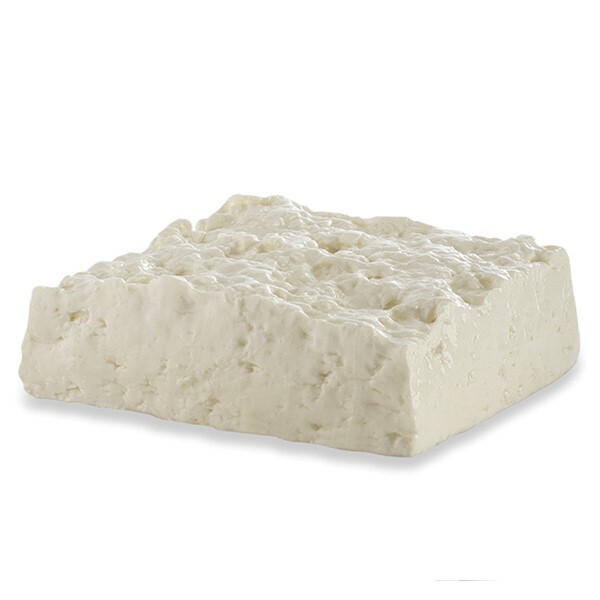 One pound of curd produces about one pound of mozzarella.